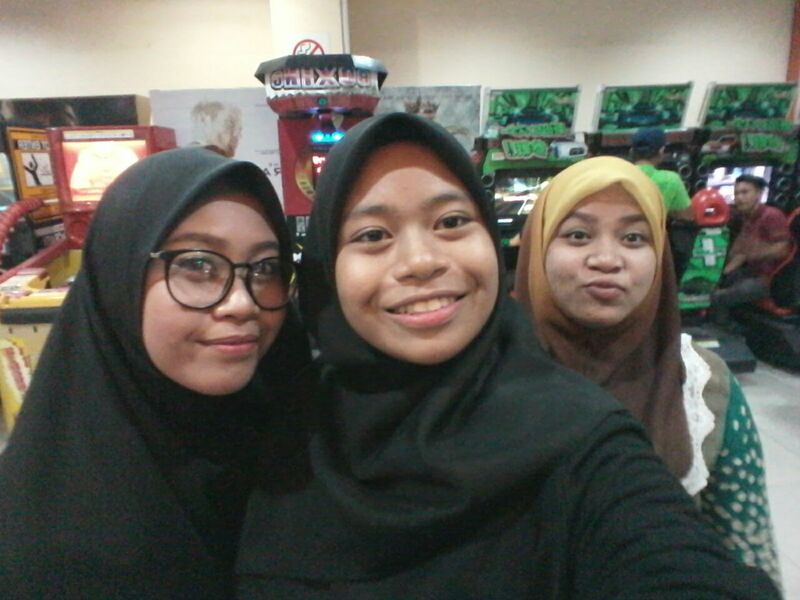 So, I went to the theater last friday to watch The Conjuring 2 with my kid sister and my uncle's maid, Kak Sue. It was around 9:00 PM and I wasn't all prepare. 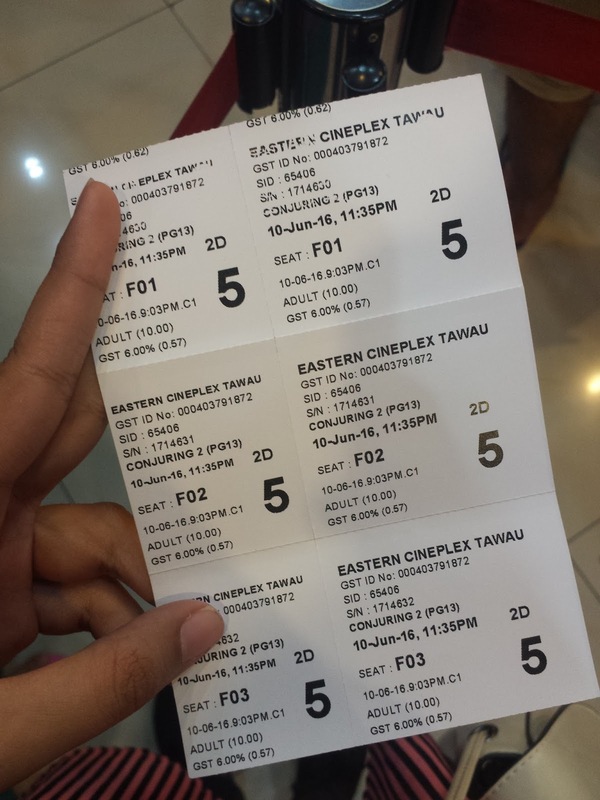 I mean, I didn't book the tickets earlier so we didn't get the chance to watch it at 9 because it was FULL HOUSE! I didn't have any choice though, so I booked the 11:30 PM ticket. We had karaoke session in between just to kill the time lol because we got like 2 hours before the movie started. After karaoke session, we went for the arcade games there. Gurl, I won the race haha! There hasn't been a better horror movie since The Conjuring (2013) came out. Well, at least for me. The time I saw The Conjuring 2 trailer on the television, I know that it won't disappoint me and I have to watch it no matter what happens. This time Ed and Lorraine Warren are charged with a new paranormal case in England. Mrs Hodgson, a single mother who are raising four kids and are in need of help as their home is taken over by a demonic force. Ed and Lorraine Warren were so great as an on-screen couple. I love that when they handle such cases calmly. Talking about the crazy possessed girl in the movie, Janet Hodgson. She's so great and she's amazing! She seems like a nice little girl, then when she scares the crap out of you when she possessed, your jaw will drop and you'll be covering your face because it's hella scary. The jump-scare moment this time is no joke, y'all. It's even better than the first one. I must say, there are lots to love about this movie! There are genuine scary moments, those unexpected creepy scenes and when the background music goes silent and when you think something is about to happen but it doesn't, I love it! The tactic never gets old. I get chills everywhere but turns out nothing really happens lol. That forces me to be ready at all times. By ready I mean cover up my face with a popcorn haha! There's almost nothing bad to say about this film. I love it so much! But, I think it would be much love if they reveal the reasons why the demon keep haunting the family and what makes it so evil and not just focus on the scares that the demon does. I almost lost my voice screaming like crazy in the theater. 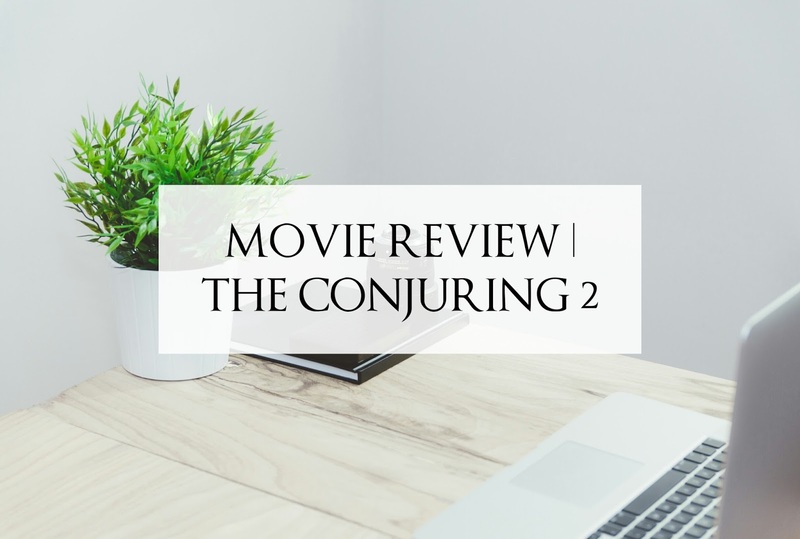 The Conjuring 2 is a great horror movie and really scary at so many points. It's even better than the first one. The scare is no joke this time y'all have to see it for yourself. The showtime is a tad bit longer than I expected, my mom waited for more than 30 minutes to pick us up. Other than that, it's definitely worth watching and worth your money. Oh and lack of sleep too, because I imagined Valak is somewhere in my room (I know it's crazy but that's that) haha. I give it 4/5 stars. omg dah tengok! dah tengok! Takdek la terkejut sgt mcm yg lain cakap2. 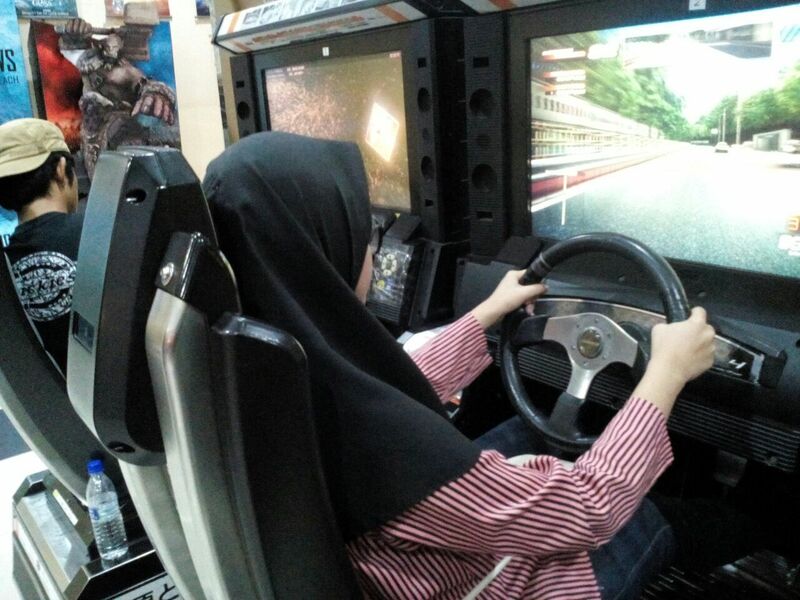 for me tak seram gt pun :') huhu. Valak the best!